You are currently browsing the tag archive for the ‘Hungarian Rhapsody’ tag. 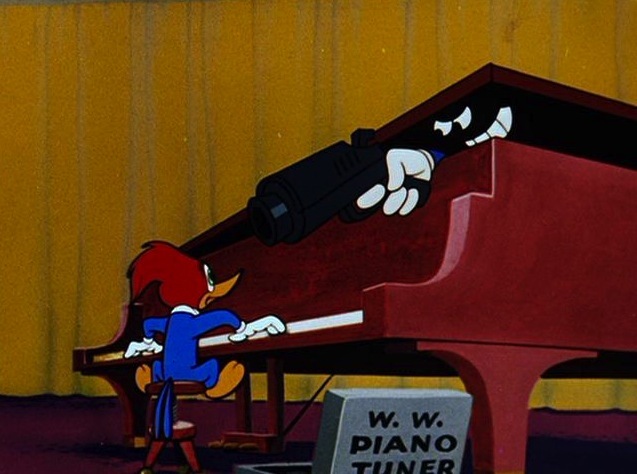 In ‘Convict Concerto’ Woody Woodpecker is a piano tuner, who’s ordered by a gangster to play the piano continuously, while he hides inside the piano. 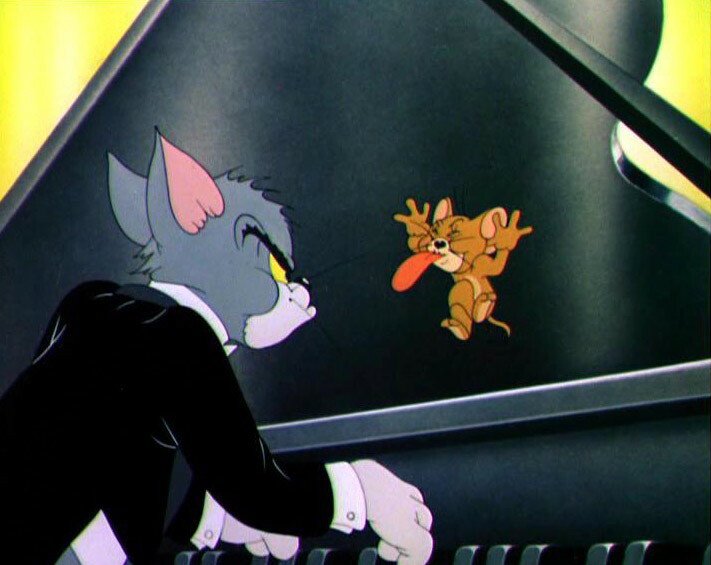 ‘Convict Concerto’ was the last of fifteen cartoons Don Patterson directed for Walter Lantz during 1952-1954. 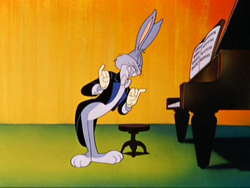 None of his cartoons were interesting enough to become classics, with ‘Convict Concerto’ being particularly bad. So he is all but forgotten now. 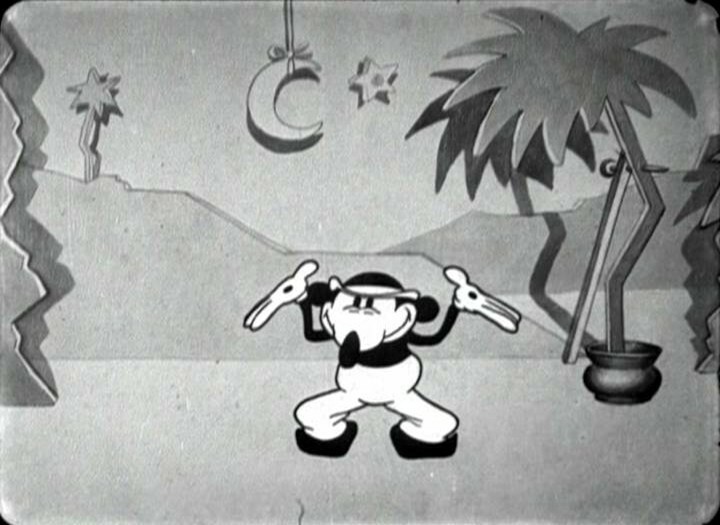 He was replaced by Tex Avery, who, in contrast, was already an animation classic at the time.